Camping Plus Dogs = Happy Place! Dogs in tents. Just hearing that phrase makes me smile. 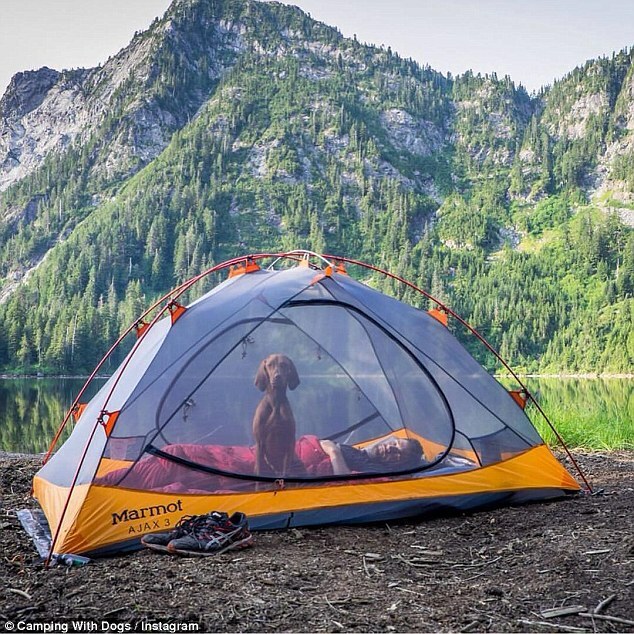 Happy pups having adventures and sleeping in tents. What could be better? My lovable beasty (final photo) and I have yet to take our summer road trip. I’ve been too busy traveling for clients but with a pending gap of a few months, I’ve started planning my dog-friendly itinerary. 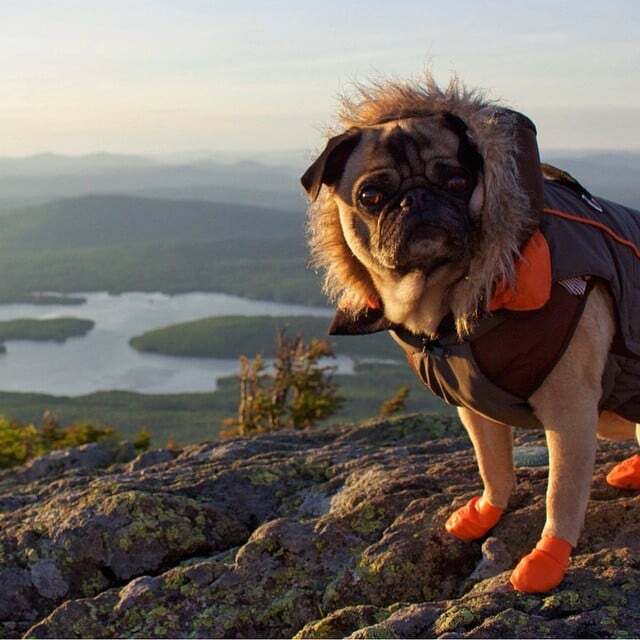 To tide me over until then, I’ve been wasting spending time scrolling through photos of outdoor dogs. 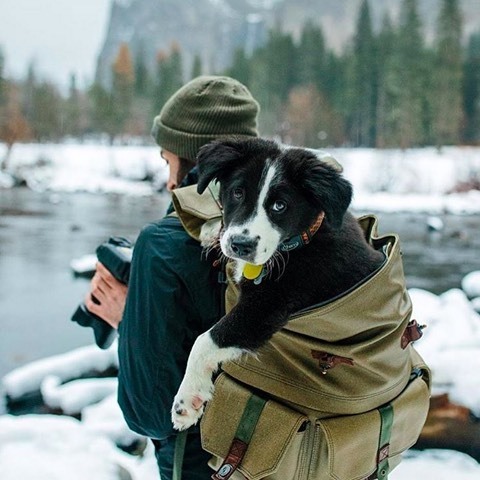 Check out these adventure dogs! *All images are hyperlinked to their source location. Great vistas and cute canines; can you stand all that sweetness?? What about you? Any summer road trips planned? Let me know the details in the comments! It wouldn’t be right if I neglected to post a photo of my faithful pooch! Here he is on one of our hikes in cooler temperatures. These days, we are relegated to evenings in the pool for exercise, so our road trip will definitely take us to the mountains of northern Arizona, to escape the heat!